Is Your Potency Label Relevant? 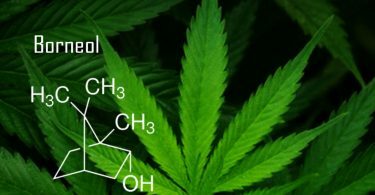 How the cultivation and testing processes for potency labels can be asynchronous and misinformed. When you by a carton of eggs at the grocery store, you open the box and check the eggs to ensure shell integrity. Each egg is quickly shifted and given inspection. If no eggs are cracked, you permit the box entry into your shopping cart for subsequent purchase. Wouldn’t it be a shame to scan only one egg, only to realize when you got home that four of them were cracked underneath? That type of oversight might be happening in the cannabis industry. Thankfully the cannabis industry is placing strict guidelines on the packaging which helps keep the customers informed. After harvest and curing, cannabis farms send their flowers to be tested not only for chemicals, mold, and foreign debris, but also for their potency–which will go on the label. 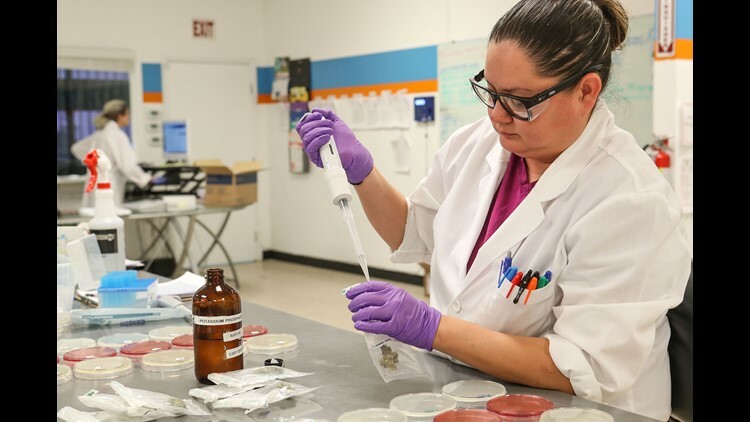 For example, the work done at PharmLabs in San Diego will provide you with fast and accurate testing results, but their tests are limited to the small quantity of cannabis submitted for analysis. PharmLabs advises their clients to submit anywhere from 0.5 to 7 grams of cannabis flower to perform analytical tests. These numbers represent the amount of flower needed, at a minimum, to adequately analyze some representative portion of a harvest. And these testing requirements have traditionally come from state-drafted regulations. One cannabis plant can produce these amounts, however, meaning the sample size required for testing may be insufficient.1In Pennsylvania, regulations require that eight to ten grams per ten pound (or less) harvest lot be submitted for evaluation. This works out to approximately 0.2% of the harvest being tested. Is that enough, though? There is equal probability that the entire harvest will have variability due to the slightly varied genotypes among the plants. The phenotypic variability will manifest as differences in cannabinoid profiles, and thus, differences in potency. From that perspective, it’s easy to see why potency labels on your product may not be representative of what you’re consuming. In fact, the product that’s sampled is disposed of after it is tested, a requirement for lab testing accreditation.So from that perspective, it’s a guarantee that the potency label will not exactly match the product on the dispensary shelves. When you’re buying your cannabis at some dispensaries, you may have that moment to visually inspect your product, just like your eggs at the grocery store. When it comes to the potency labels, however, you have approach them with an equal amount of skepticism that you can approach food labels. The state-regulated labels reflect ballpark potency estimates of the bulk harvest, not exact measurements of the package’s contents. Hauser, M-T, “Molecular basis of natural variation and environmental control of trichome patterning”, Frontiers in Plant Science, 2014, Volume 5.